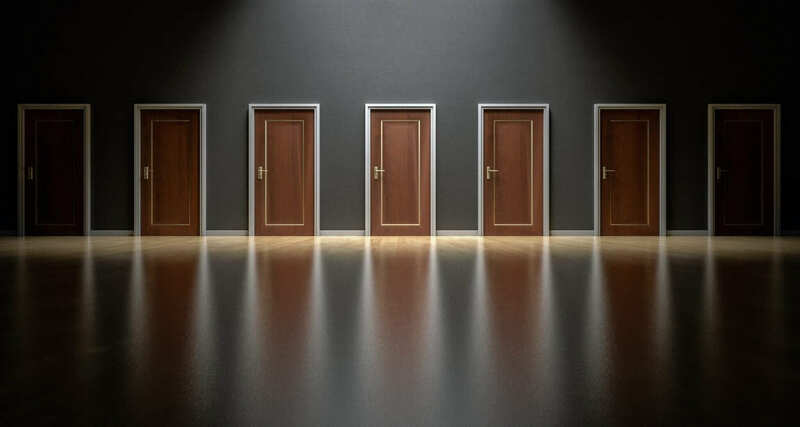 Bounded rationality is a concept attributed to Herbert Simon, an economist and political scientist interested in decision-making and how we make decisions in the real world. In fact, he believed that rather than optimizing (which was the mainstream view in the past decades) humans follow what he called satisficing: satisfy and suffice. Many models, especially in economic theory and social sciences still rely on the unbounded rationality to make predictions about human behavior. Those models have proved wholly ineffective, and they do not reflect the real world. In the last decade cognitive theories that look at humans as a bunch of flawed being that due to their biological limitations commit a series of errors (the so-called biases) has taken over. I supported this theory on this blog. However, what might seem biases, at a more in-depth look are in reality unconscious rationality (what we call gut feelings) that helps us survive in the real (uncertain) world. Bounded rationality is a framework that proves way more robust – I argue than any other. That is why it makes sense to look at it to understand what bounded rationality really means. bounded rationality: how do people make decisions when optimization is out of reach. The first two don’t admit the existence of an uncertain world. Why? When you study decision making under risk, the assumption is that we live in a certain world, where given all the data available we can compute that risk. What economists like to call optimization under constraints. This is true only in a small world, where everything can be calculated. The second assumes that due to our limited cognitive abilities we deviate from solving problems accurately, thus we fall into biases and cognitive errors. While the first emphasizes on rationality, the second focuses on irrationality. The third concept, which is what bounded rationality really is about was elaborated by Herbert Simon. He asked the question, “how do people make decisions when optimization is out of reach?” In short, how do people make decisions in an uncertain world? In a small world, given enough data, we can compute the consequence of many actions and behaviors. With technological advancements, there is more and more available information at a cheaper cost (actually information nowadays is free). Also, technology also gives us the impression that we live in a world that we can control. All it takes is enough information and we’ll be able to be successful in business. That is why you need to have the latest news, the newest gadget and follow the latest trend. This kind of approach can live you astray! As you get access to more and more information, this also improves the noise exponentially. Thus, rather than getting better at making decisions you become way worst. With an even worse consequence: you’re not aware of that. The fact that you have a lot of data makes you believe that you know best. In this respect, three books can help you with that. Two books are from Gerd Gigerenzer, a German psychologist who has studied bounded rationality and heuristics in decision making. The third is from Nicholas Nassim Taleb, author of The Black Swan and the Incerto Book Series.